From oil changes, to diagnostics and back, we are your one stop shop for all your auto repair and body service needs. 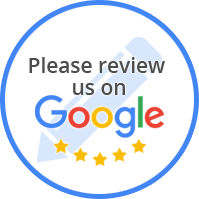 We pride ourselves in auto repair, customer service & we work hard to ensure we provide the best customer experience. As our way of saying thank you, we will give you only the best deals! Start Saving money now! Click here for our specials! Contact us today and let our team of auto repair experts analyze and determine the best repair solution for your car. 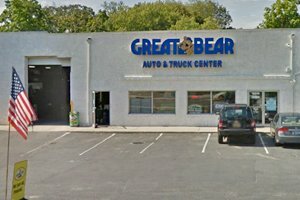 At Great Bear Auto Center, located in Huntington Station, New York we are dedicated to providing professional customer service and automotive repair. Whether your car needs major auto repairs, or just an oil change, our goal is to provide our customers with honest, quality service in a timely manner. We believe our customer’s needs and satisfaction come first. Great Bear prides itself on maintaining the highest level of training to keep our technicians up to date with the ever changing automobile. Our goal is to keep growing with the industry. From oil changes, to diagnostics and back, we are your one stop shop for all your auto repair & body service needs. Call today for more information or to set up an appointment! 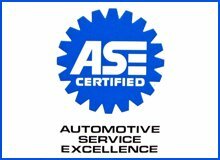 Our focus is on our commitment to providing exceptional auto repair service at reasonable rates to our valued customers here in Huntington STA and Greater Long Island area. 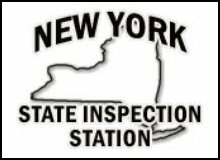 Located in Huntington Station NY, our state-of-the-art shop is ready to serve all your auto repair and maintenance needs.